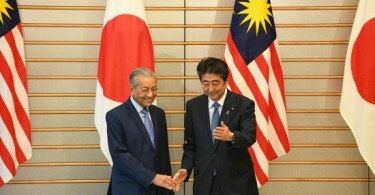 TOKYO, June 12 2018 : Malaysian Prime Minister Tun Dr Mahathir Mohamad said today he has asked Japan to extend a yen credit to Malaysia to which his counterpart Shinzo Abe said he would consider the request. 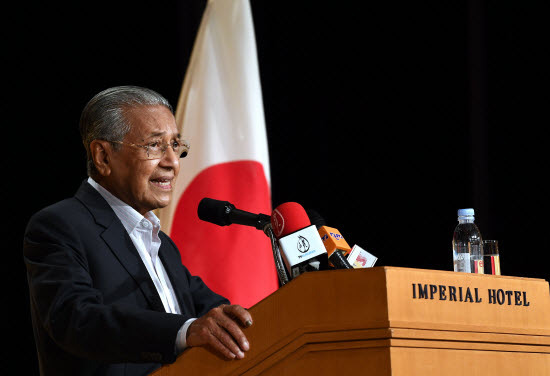 Briefing Malaysian journalists on the outcome of his three-day working visit to Japan, Dr Mahathir said he mentioned to Abe at their meeting earlier about the soft loan extended by Japan when he (Dr Mahathir) was the prime minister previously, with an interest rate of just 0.7 per cent repayable over 40 years. 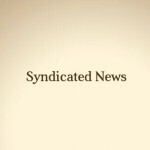 “At that time, Japan’s financial position was very good. 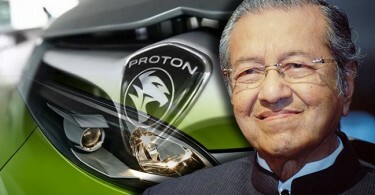 But, this time, we also asked him to consider providing the yen credit to Malaysia and he agreed to consider,” he said. “The credit that they (Japan) will provide us is to be used for what we promise them, perhaps we will retire some of the high-cost borrowings that we have and replace them with the yen credit.